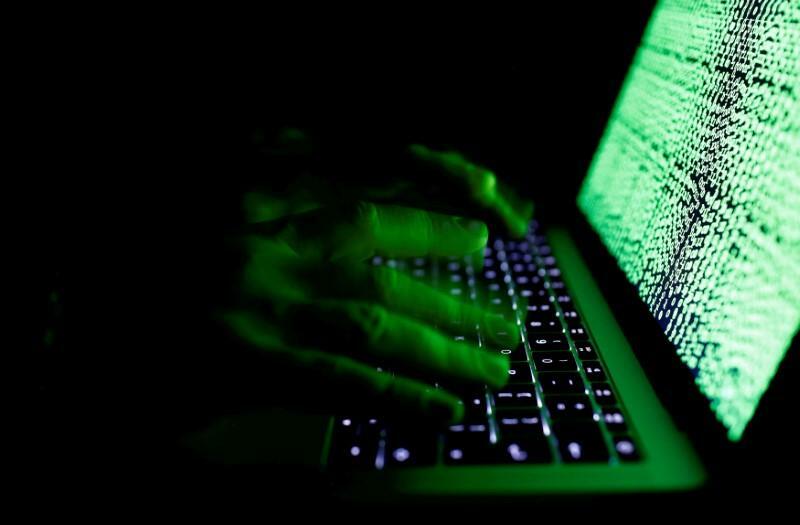 LONDON (Reuters) - A year after a wave of denial-of-service attacks knocked out major websites around the world, millions of unsecured printers, network gear and webcams remain undefended against attack across major European cities, a report published on Tuesday said. Computer security company trend micro said that Berlin has more than 2.8 million insecure devices, followed closely by London with more than 2.5 million exposed gadgets. Among the top 10 capitals, Rome was lowest with nearly 300,000 visible unsecured devices, the researchers said.The study was based on calculating the number of exposed devices in major European cities using Shodan, a search engine that helps to identify internet-linked equipment. 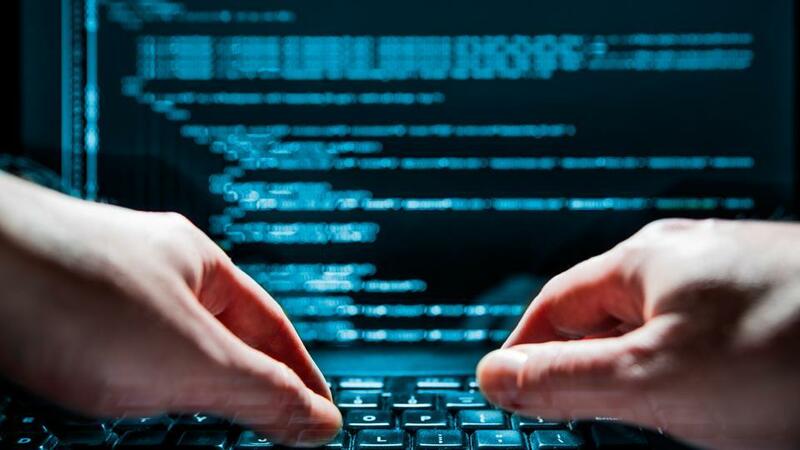 Trend Micro said that electronics users must take responsibility for managing their own internet-connected devices because of the failure by many gadget manufacturers to build in up-front security by default in their products. The warning comes one year after a wave of attacks using so-called botnets of infected devices caused outages on popular websites and knocked 900,000 Deutsche Telekom users off the internet.Computer experts say the failure to patch millions of insecure devices after last year's Mirai denial-of-service attacks means it is only a question of time before further broad-based outages occur. Research company Gartner recently forecast that there would be 8.4 billion connected products or devices in 2017, up 31 percent from 2016, and expects the number to triple by 2020.